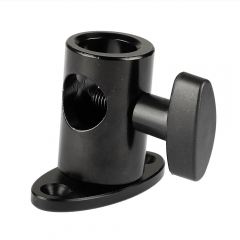 • Well made of aluminum alloy, anodized in black, applicable for microphone holder, top handle and more other accessories. 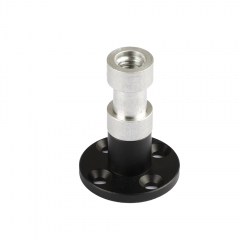 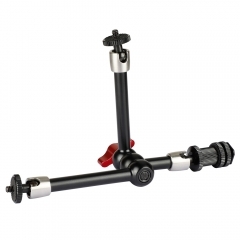 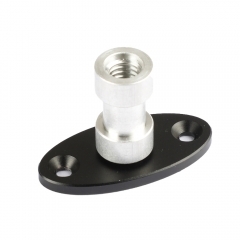 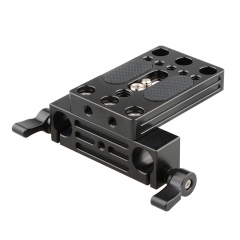 • It can be attached to any standard 15mm rod/pipe and fastened by a knob. 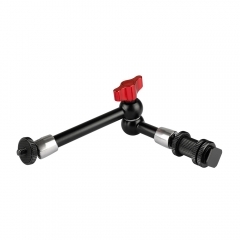 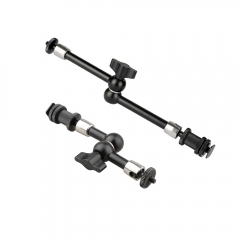 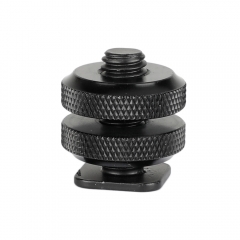 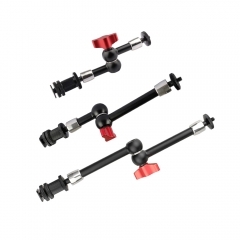 • Detachable microphone screw at top comes with both 1/4"-20 female & 5/8"-27 male screw connector, it connects any accessories with either a 1/4"-20 male or 5/8"-27 female screw connector.